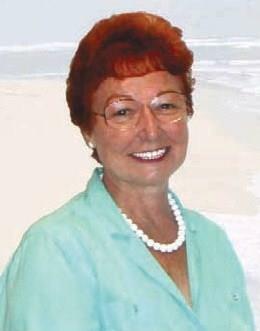 At This Site You Will Find All the Necessary Real Estate & Community Information on Shell Point,Tallahassee & Crawfordville, and the Surrounding Communities in Leon & Wakulla and Franklin Counties. Looking for a home? Our state-of-the-art IDX service makes all homes from all companies and agents in the Multiple Listing Service available to view with pictures and tours! Updated daily right here, right now! Search everything the web has to offer at this site! 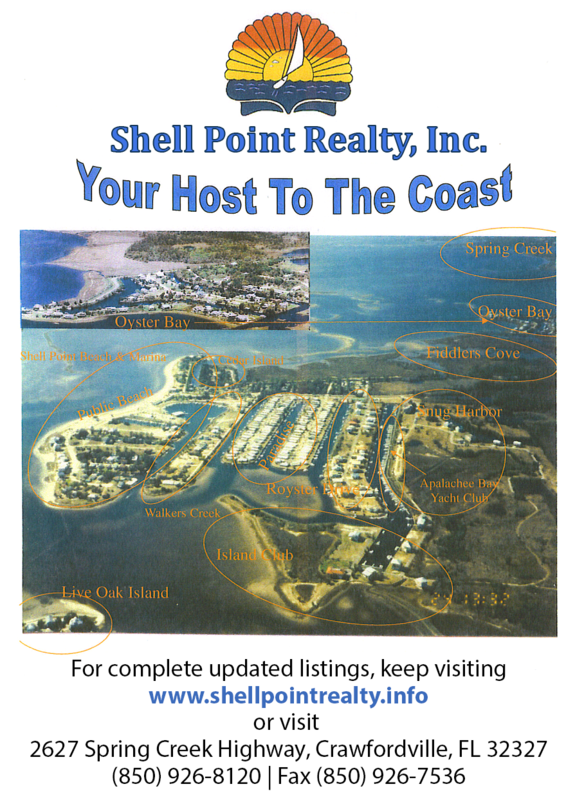 And, don't miss The Shell Point Realty Inc. Teams Featured Homes! Need local real estate information? We've summarized the real estate, business, and community highlights of Tallahassee & Crawfordville, and the surrounding communities is Leon & Wakulla and Franklin Counties! Need personal help and expert advice? A web site cannot take the place of an expert Realtor. Just click on any of the many links to contact us for one-on-one expert help and advice. That's our job.